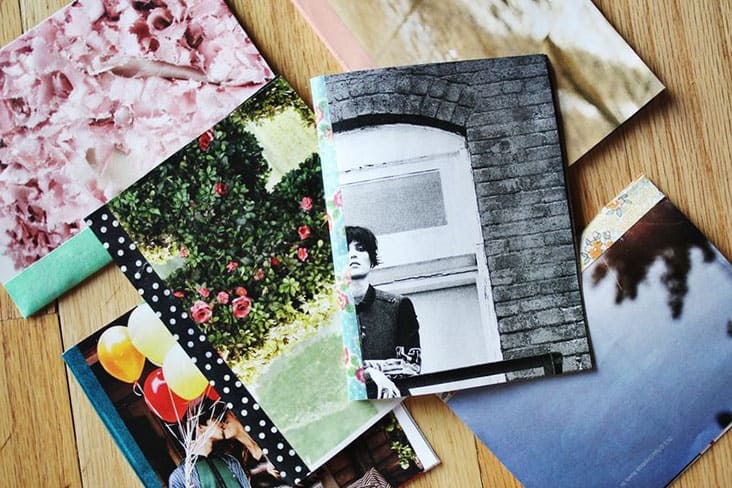 Home > DIY Projects > DIY Notebook Designs that You Have to Make This Weekend! 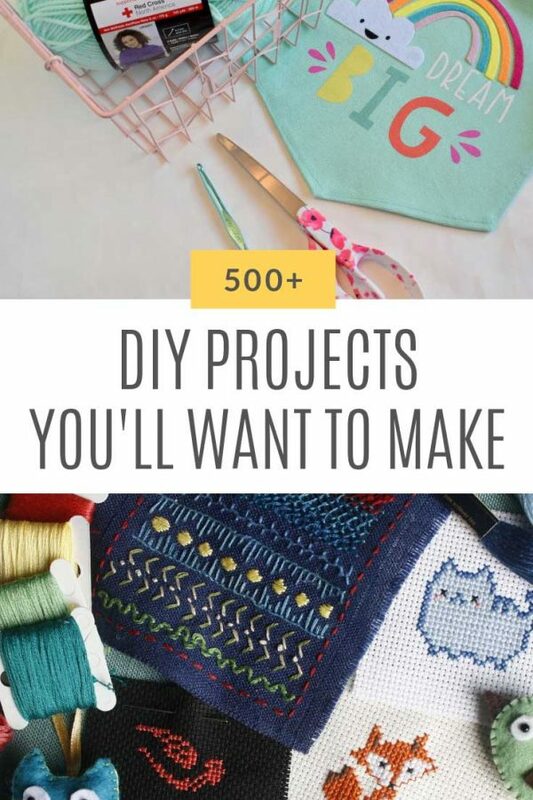 If you’re still a pencil and paper kind of gal and you have a thing for gorgeous notebooks but just can’t justify the price it’s time to get crafty and make your own! 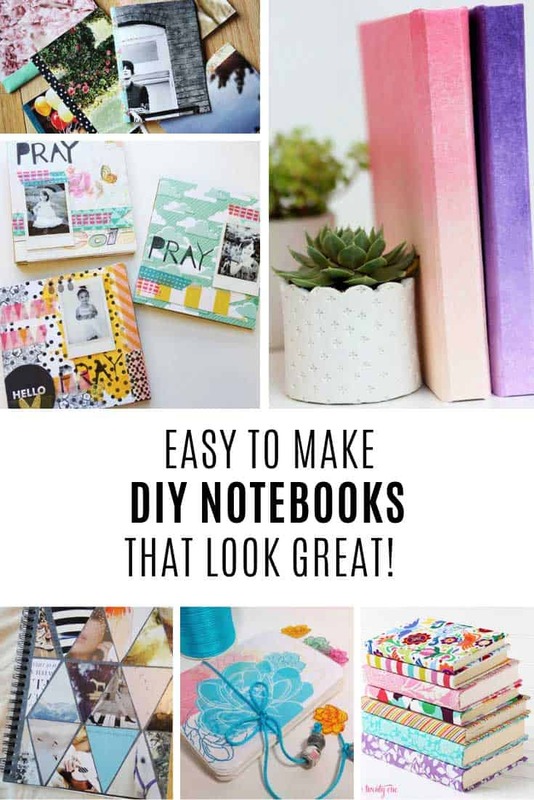 If you can’t tear yourself away from the window displays at your local stationery store you are going to love today’s collection, because we’ve rounded up 30 different ways to make your own gorgeous notebooks at home for a fraction of the price! 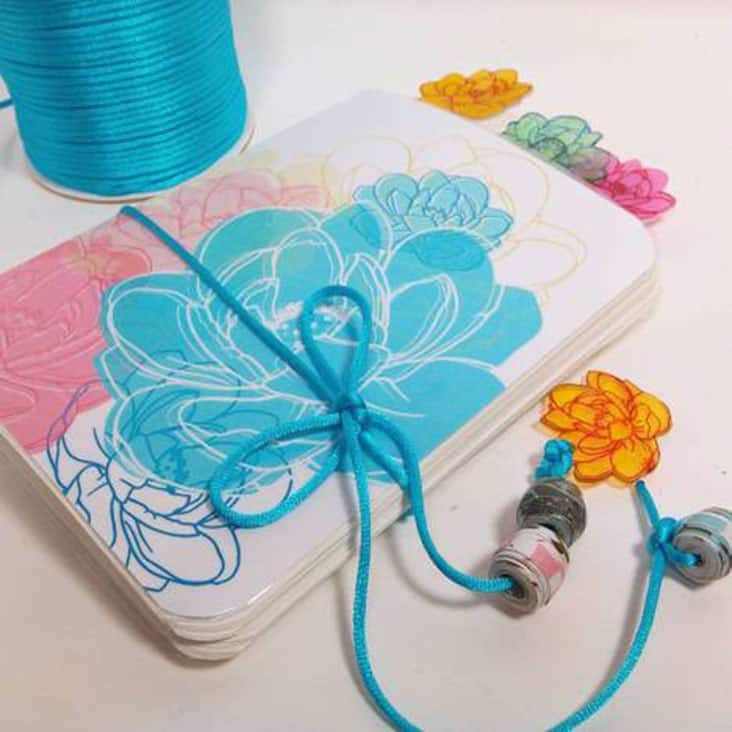 We’ve got everything from ombre notebooks and mini magazines to fabric covered gratitude journals and even a notebook shaped like a tea cup! 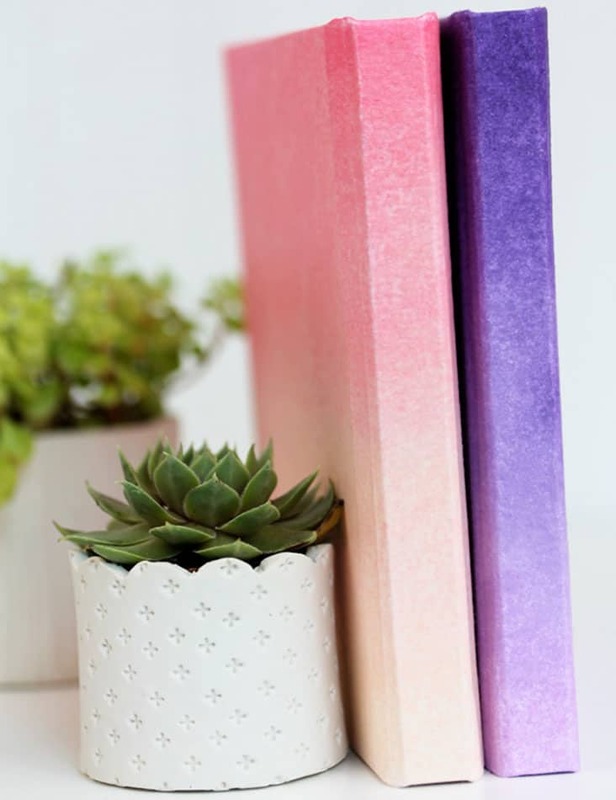 These ombre notebook covers are gorgeous, and surprisingly easy to make! 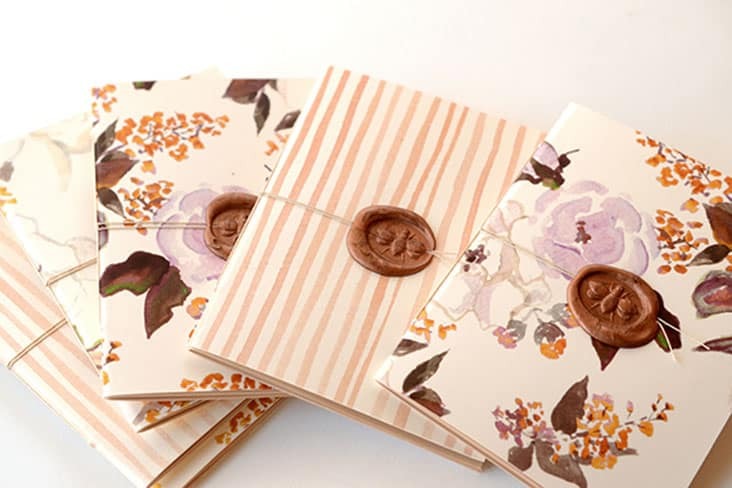 Once you’ve made the ombre paper you then wrap it around a plain notebook to create this stunning look. 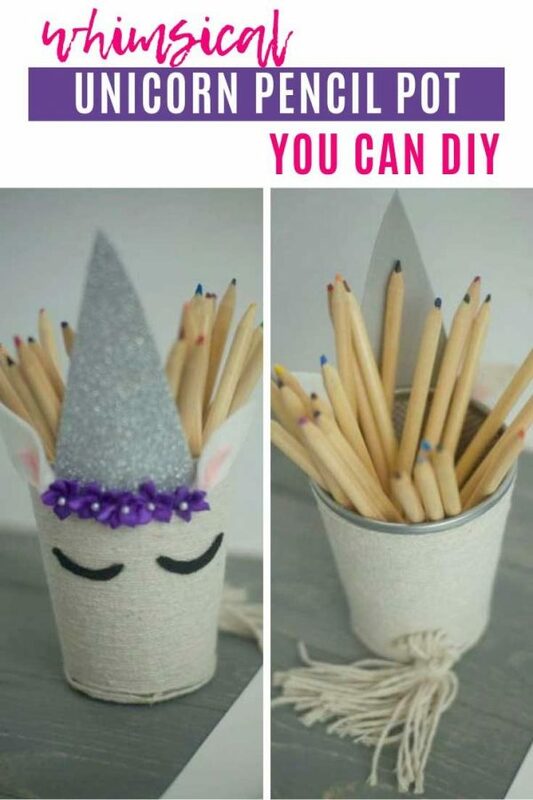 If you like to have a notebook in your purse that you can use to write lists or notes for friends make a batch of these because they’re cute and budget friendly. 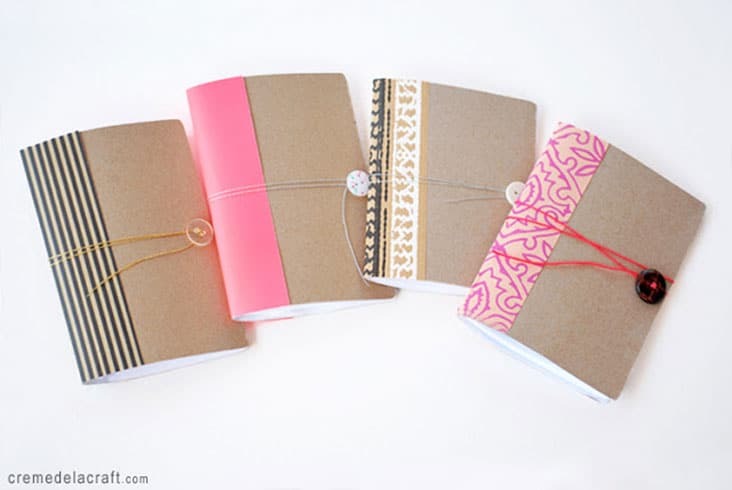 Fabric covered journals are super expensive, so save yourself some money by making your own in your favourite fabric! 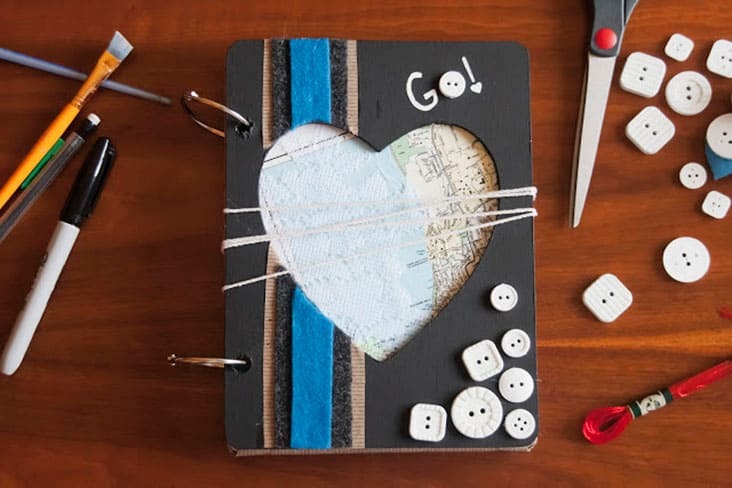 What a clever idea to use a mini picture frame as a journal cover! 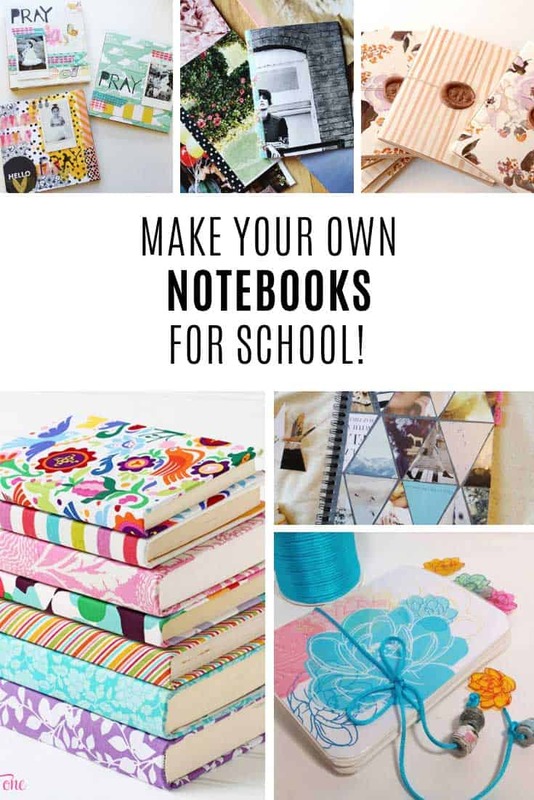 Take that boring old composition notebook and turn it into a journal you actually want to write in! 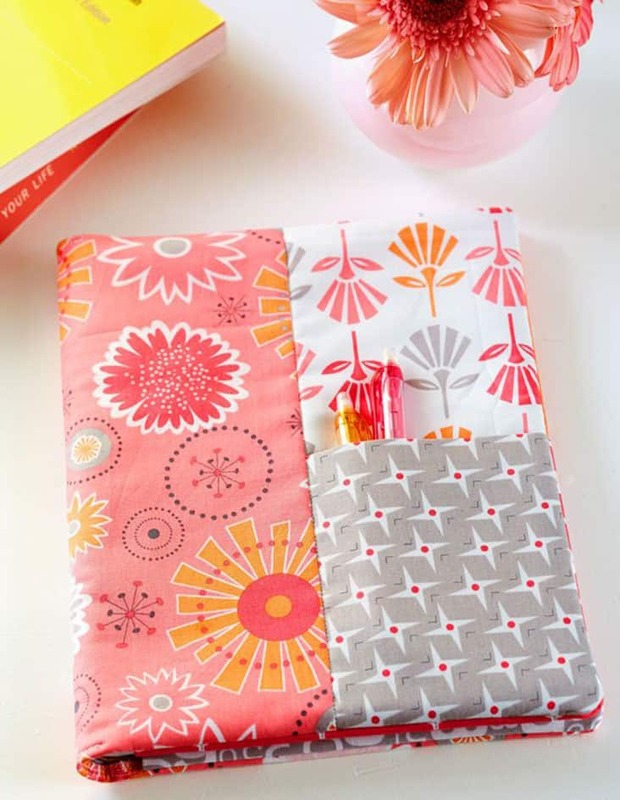 To liven up your boring notebook make one of these fabric covers, complete with a pocket for your pens. 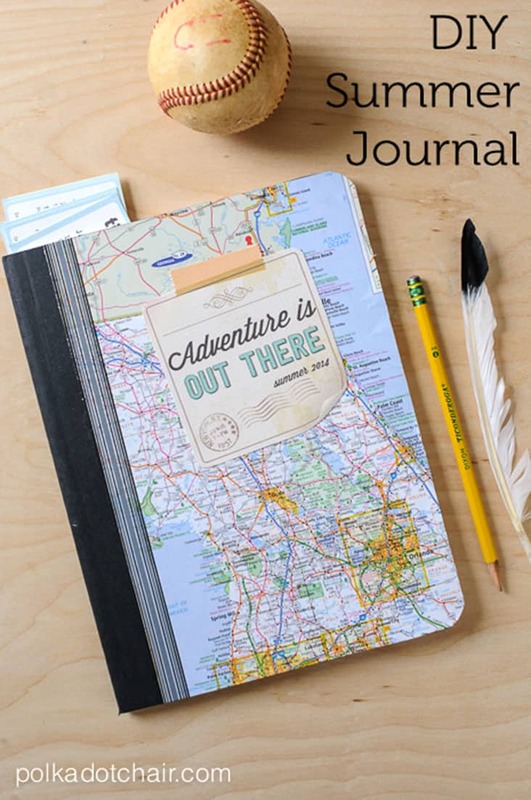 If you love Project Life you are going to love this DIY travel journal because it has a very similar vibe to it. 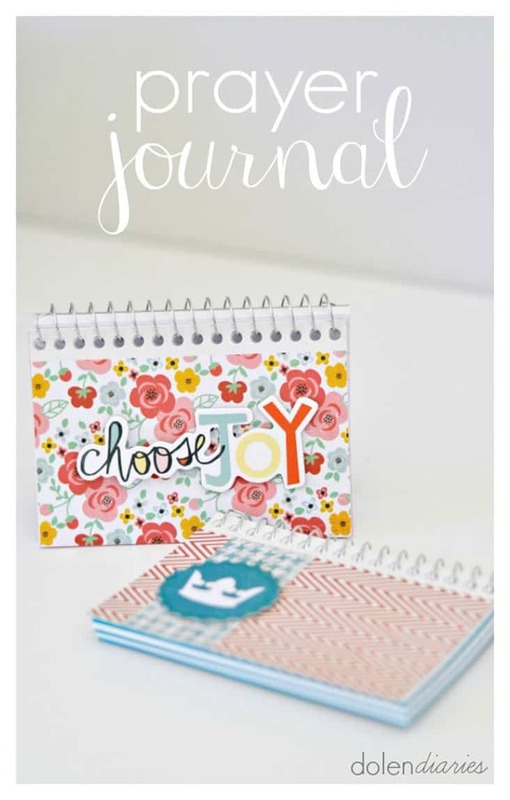 This DIY journal is beautiful! 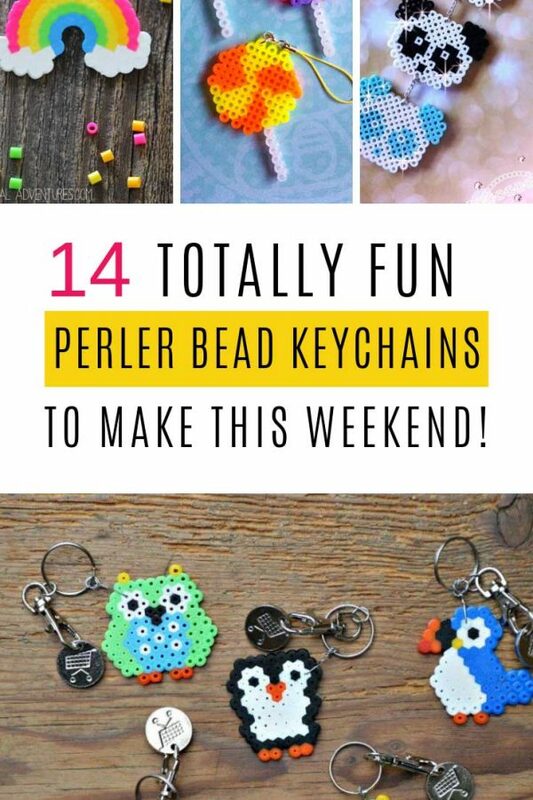 We love the beaded lace and the fact that it has a splash proof cover! 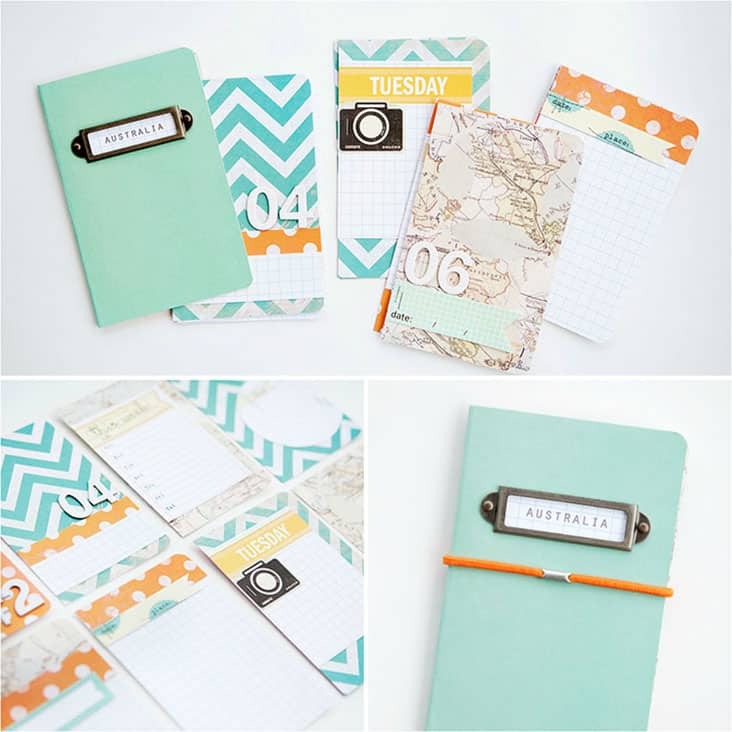 We love the use of Washi tape and photos to make this journal unique. 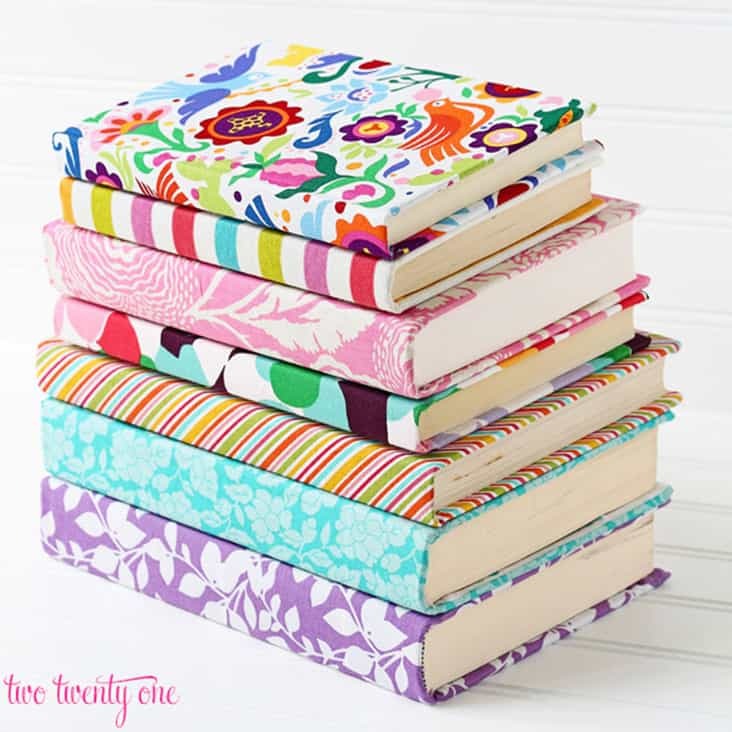 These patterned notebooks are beautiful and small enough to carry around in a purse. 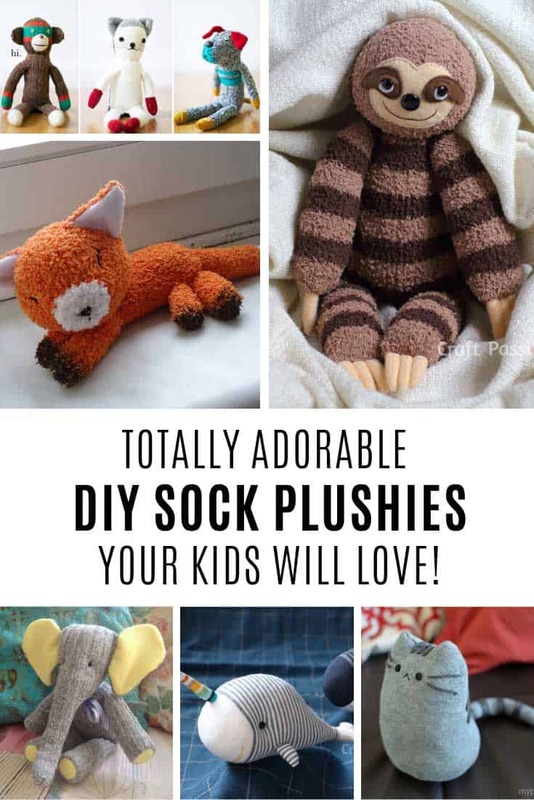 They’d make fabulous Christmas gifts, or even unique wedding favours. 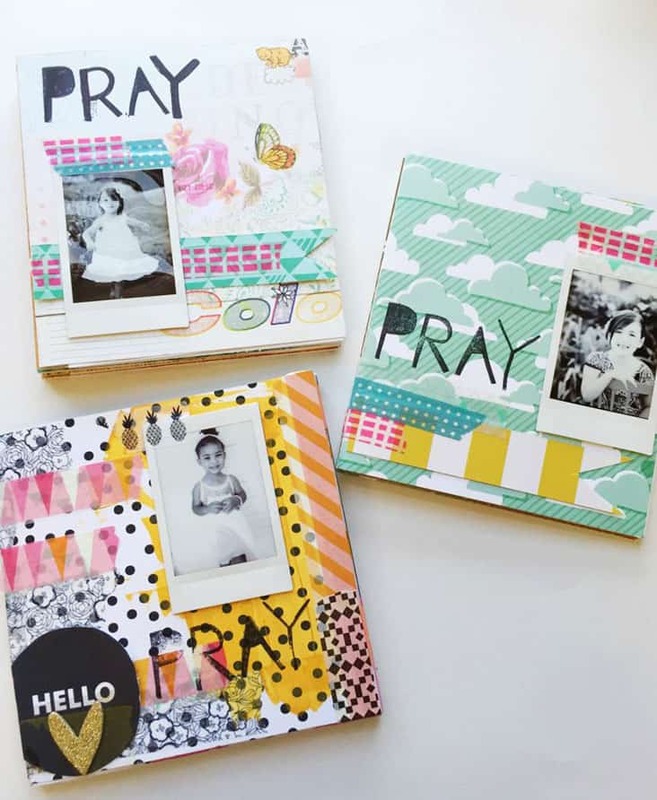 We love how a boring set of spiral bound index card becomes a beautiful prayer journal. 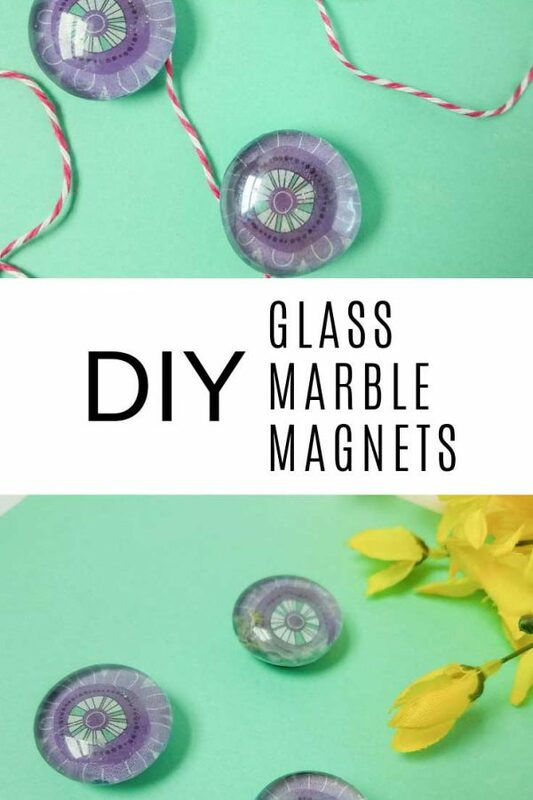 You could of course use this method to create any kind of journal you’d like. 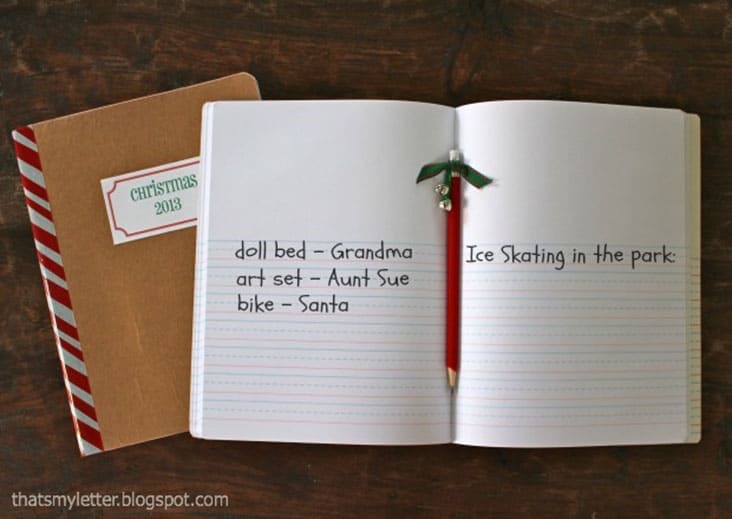 What a fabulous idea to create a journal for the Holidays so your kids can keep track of all the fun they had as well as who bought them which gift. 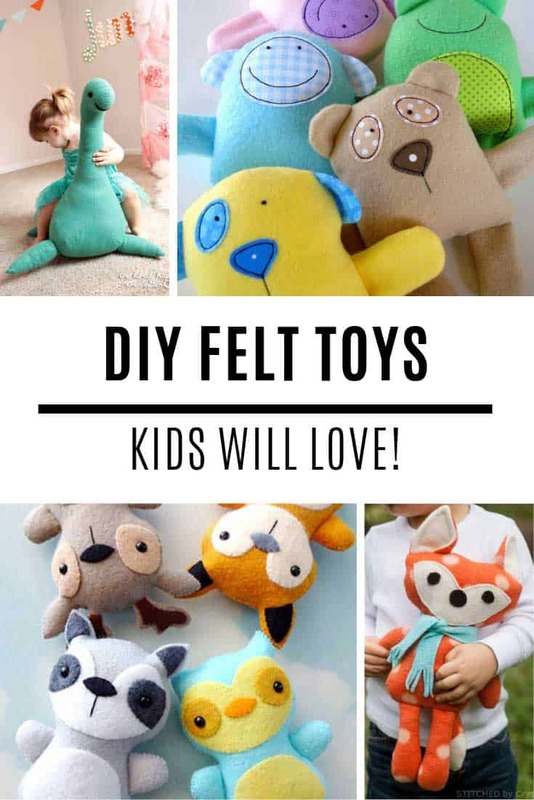 If you’re road tripping with the kids this summer make them a travel journal so they can keep track of their adventures. 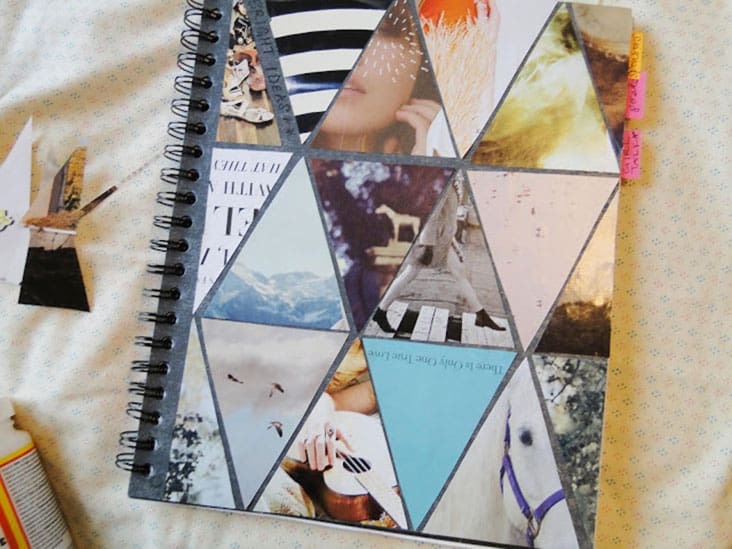 If your favourite notebook has a plain and boring cover bring it to life with some triangle art. 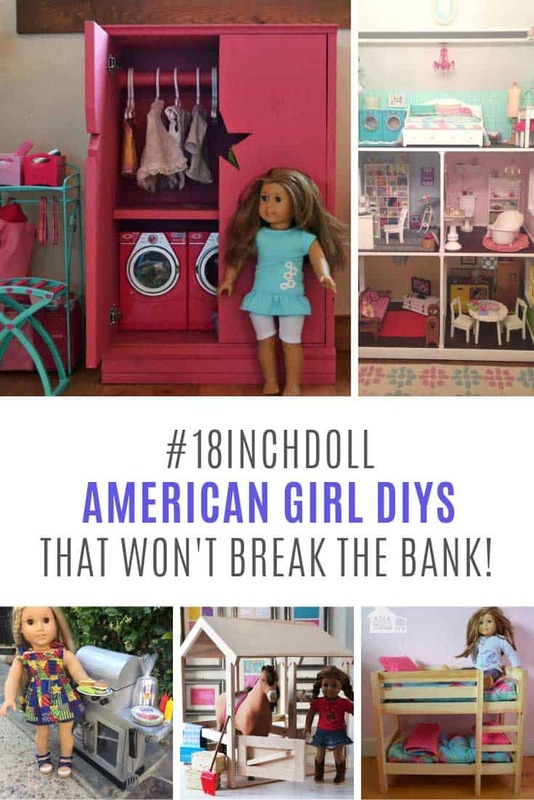 You can use your favourite photographs, or maybe pictures from your dream board. 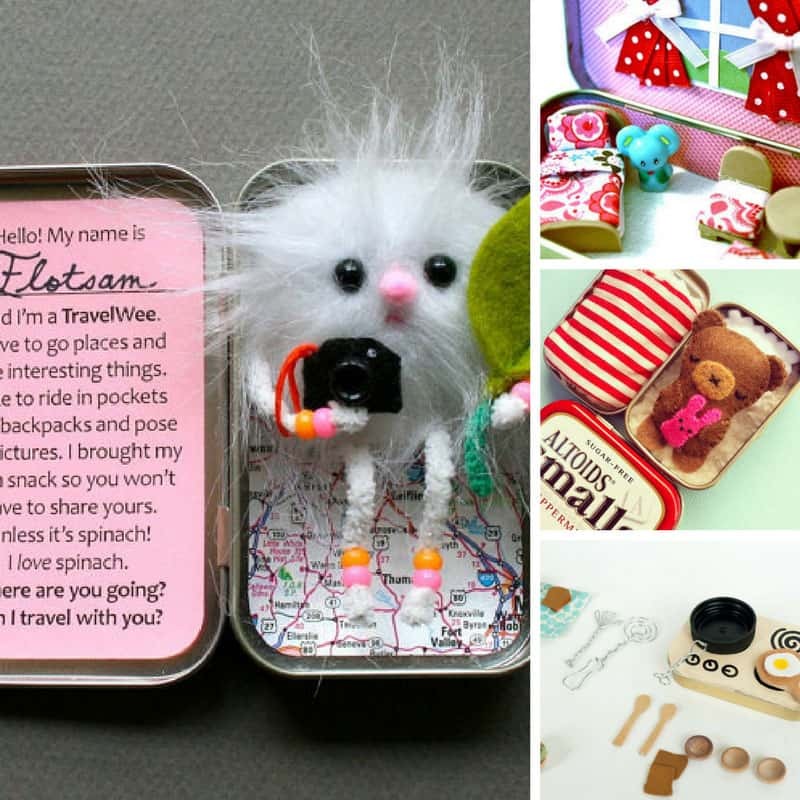 These mini notebooks fit perfectly in your pocket, and you’d never guess they started out life as a cereal box! 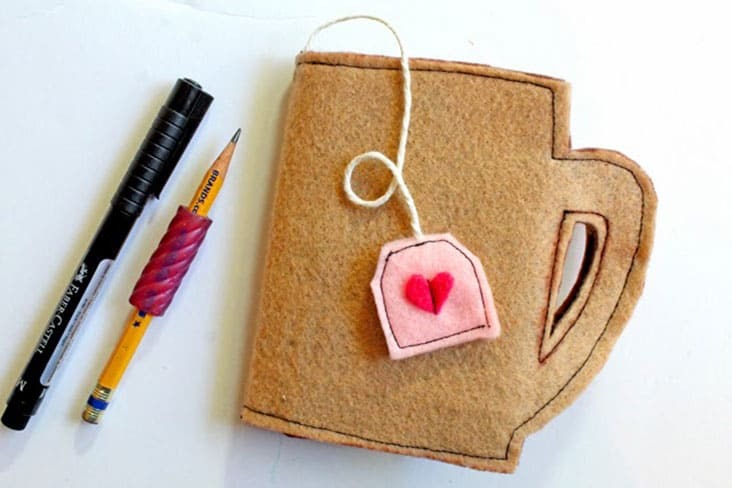 This is the perfect notebook if you’re a tea lover (or making a gift for a tea lover), and if you prefer coffee just skip the tea bag and decorate your mug java style!